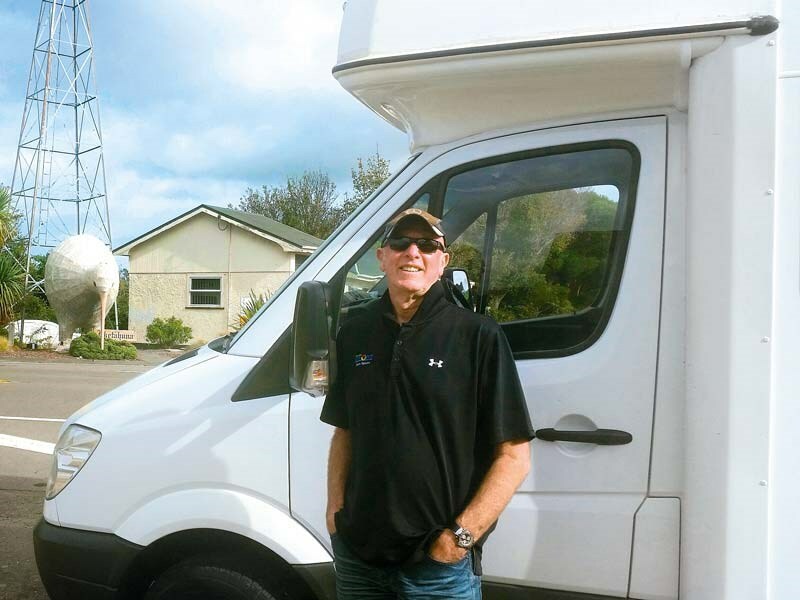 Coast FM’s Brian Kelly recently joined the motorhome fraternity. He talks to Peta Stavelli about the experience. 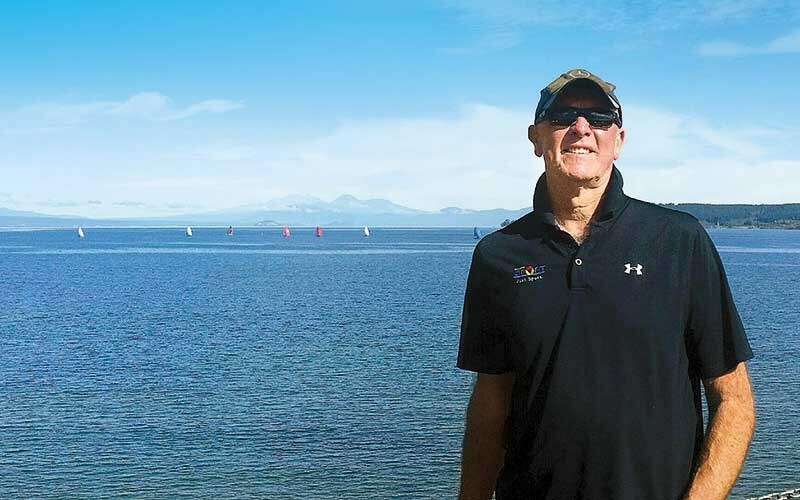 Brian Kelly – or BK as he is perhaps better known – has been broadcasting for more than 35 years and he’s showing no signs of slowing down. Until four years ago, BK was ‘the voice of Tauranga’, spending more than three decades as the morning show host at Classic Hits 95FM. 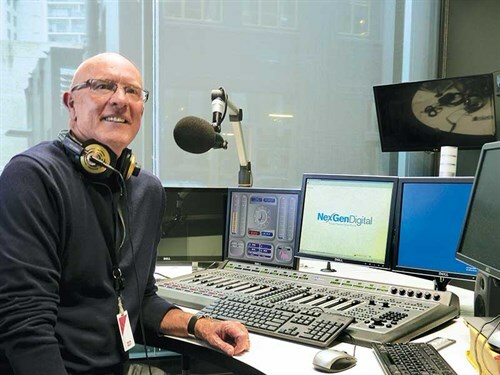 With the realisation that after all that time he was perhaps more attuned to playing music for baby boomers like himself, BK made the switch to the breakfast slot at NZME’s Coast Radio, recently named the country’s favourite radio station. And, as it happens, Coast is also the station where MCD chooses to advertise. Each month Brian and I get together for a quick chat which airs on the day the new magazine hits the streets. It’s always a pleasure to catch up with him to talk about the joys of motorhoming. Brian had already enjoyed one motorhome trip and was keen to do some more. But it was Brian’s wife, Roanna, who ultimately suggested they hire a motorhome. Fortunately, through our good friends at Mighway, we were able to put Brian and Roanna into a privately owned vehicle manged under the Mighway private rental scheme. They contacted the owner of a six-berth motorhome and after meeting up with the owner and going through the idiosyncrasies of his motorhome; the couple were on their way. It’s quite possible that the accompanying images don’t quite tell the story. Brian is 6’4" tall. I was keen to know how comfortable his motorhoming experience was. "Brilliant," he said with quintessential enthusiasm. "I had no problems at all." Roanna, meanwhile, was captivated by the comprehensive map collection left for them by the owner. She entertained herself reading these as they travelled ‘down the line’. The couple spent their first night on familiar turf in the Bay of Plenty before driving to Hawke’s Bay via Taupo. For someone like Brian for whom music has been a lifelong passion, Taupo’s famous record store My Music is an impossible-to-pass treasure trove. It’s New Zealand’s longest lasting independent music store, and sells vinyl plus an incredible back collection of CDs. Armed with his find – Looking Into You – a tribute by various artists to the music of Jackson Browne, Roanna and Brian headed off towards Napier with the soundtrack running. For other fans of Jackson Browne, Brian’s favourite track was The Pretender, covered by Emmy Lou Harris. As he travelled down towards Napier, Brian was becoming increasingly aware of ‘the salute’ between NZMCA members and, much to Roanna’s amusement, he strove to perfect it. Mindful of the oft repeated grievances of other well-known broadcasters, Brian was also careful to drive with consideration of other road users and frequently pulled over to let them pass. The couple were keen to explore the Wairarapa which they say was the highlight of their trip. 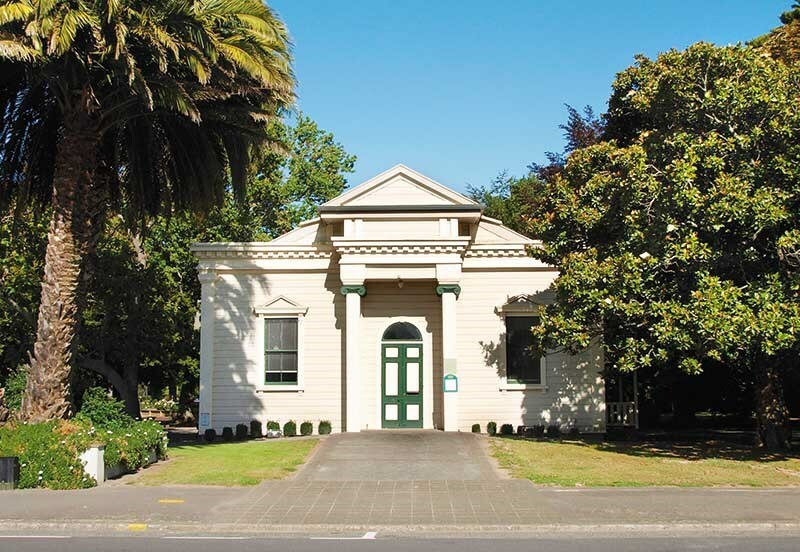 Brian lived in Masterton for four and a half years where he flatted with another well-known media identity, Peter Williams. "It’s where we both began our broadcasting careers," Brian recalls with genuine fondness for those early years. On this trip the couple visited Greytown twice. They were really impressed with the small town. 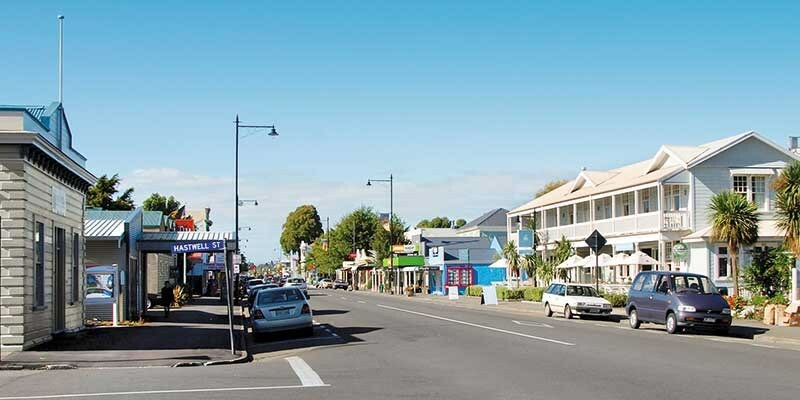 "We really fell in love with Greytown and enjoyed mooching around the lovely shops." They were particularly impressed with an attractive converted church building relocated from Fordell. "What a trip that would have been." Though not train buffs, they were also very impressed with the Middleton Model Railway adjacent to Cwmglyn Farmhouse Cheese, just south of Eketahuna, where husband and wife team Colin and Biddy Fraser-Davis have created an impressive tourism business. Biddy is a master cheesemaker, while Colin has created one of the largest model railways in New Zealand with exquisitely detailed scenery. 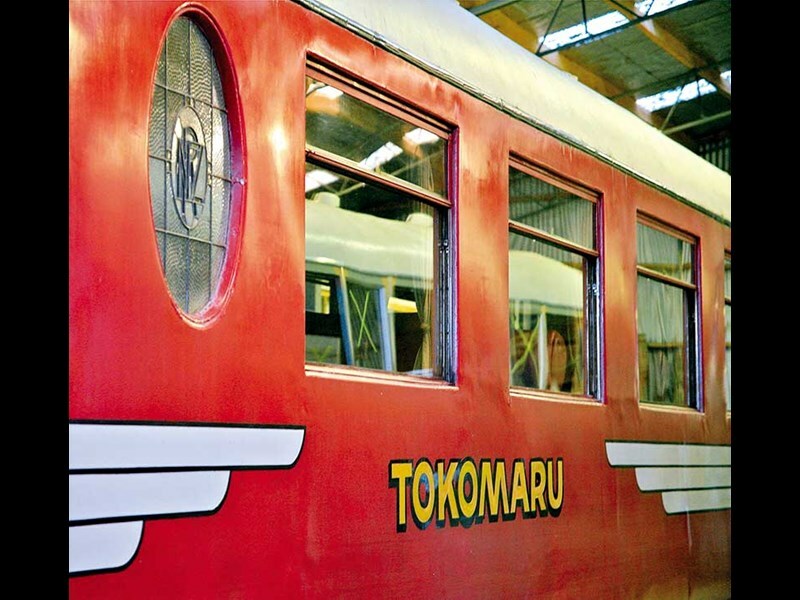 Sticking with the railway theme was the couple’s visit to Fell Locomotive Museum at Featherston which features the memorabilia and history of the famous Rimutaka Incline. 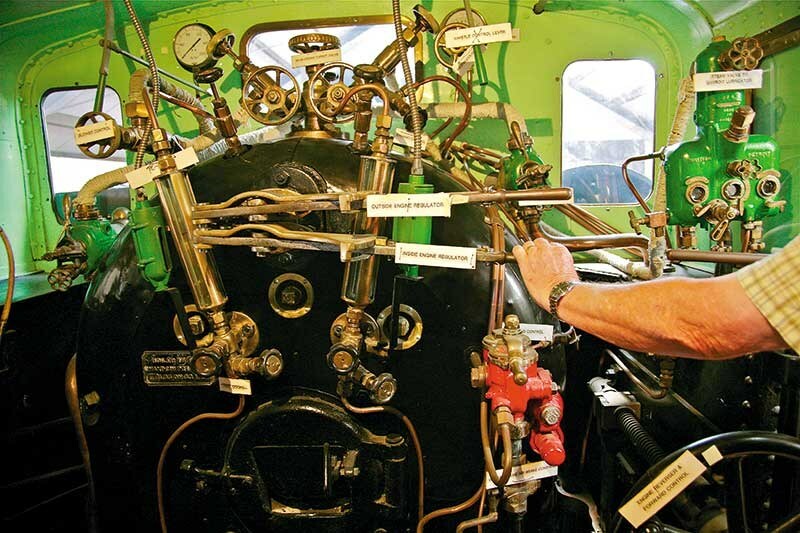 It includes the restored Fell H199 Locomotive which was built in 1875 and spent its entire working life on the incline. For Brian this was a definite highlight of the trip. "We were given a guided tour by a retired gentleman named George. It was great. We’re not train people, but we really loved this. Gosh it was good." 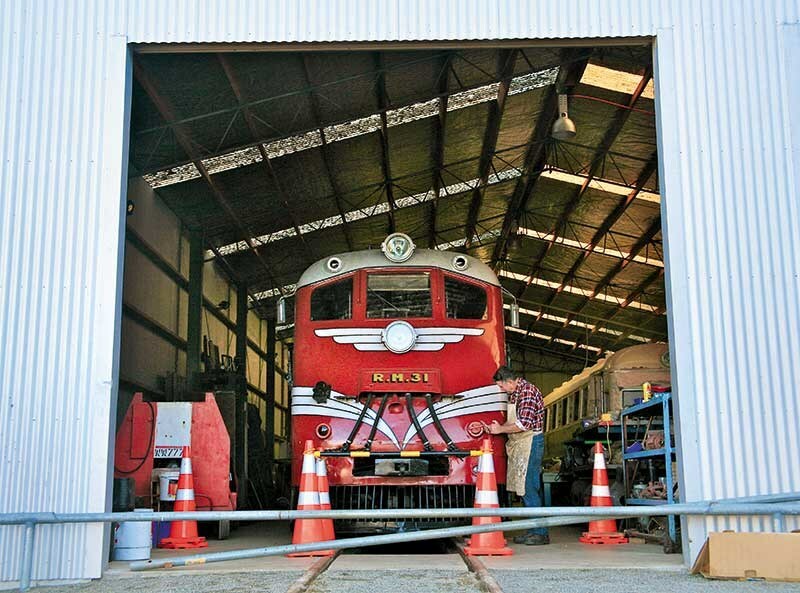 For Brian and Roanna, the Wairarapa was the end of the line and they headed home via Taranaki. Brian is a ready convert to the Mighway scheme of private motorhome rental. "I’d recommend it to anyone. Try it, you might just like it," he urges. As to the future, he says he may even consider buying a motorhome himself one day. "I love the freedom of it. I guess that’s what everyone likes about it. In a motorhome you can go wherever you want. Whichever way the wind blows – as the song goes."